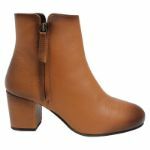 Oozing relaxed new season style, these minimalist ankle boots designed by Nu by Neo are the perfect match for every occasion. 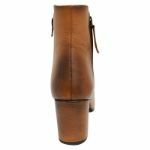 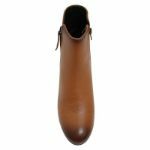 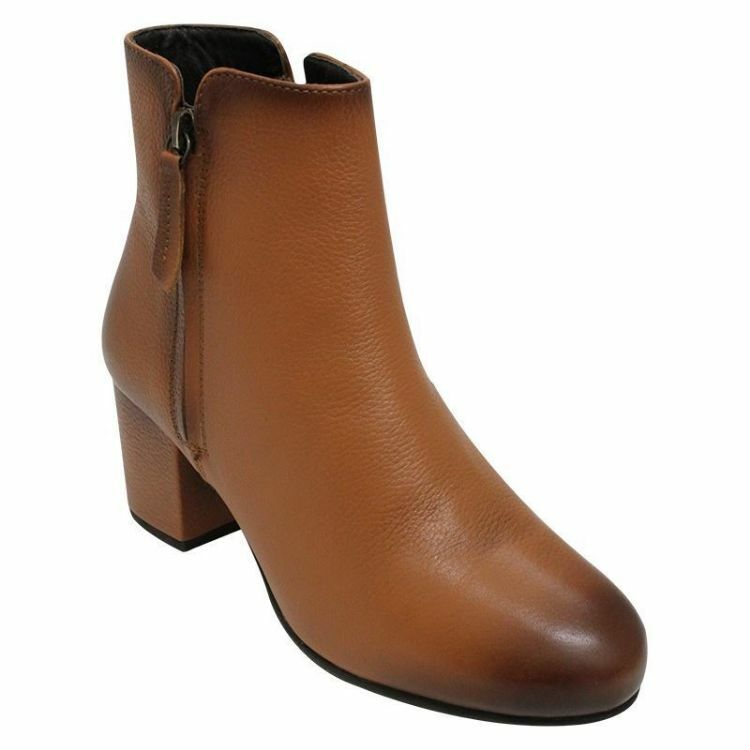 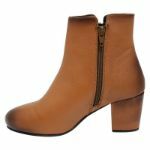 Their contemporary style lends the boots a luxurious feel, whilst the buttery soft leather is designed to mould to your feet, ensuring they are as comfortable as possible. A heeled ankle boot is a wardrobe essential, and you’ve just found your latest pair!